Adults lose teeth for a few reasons. Oral hygiene habits and diet both play a big role in the health of your teeth. 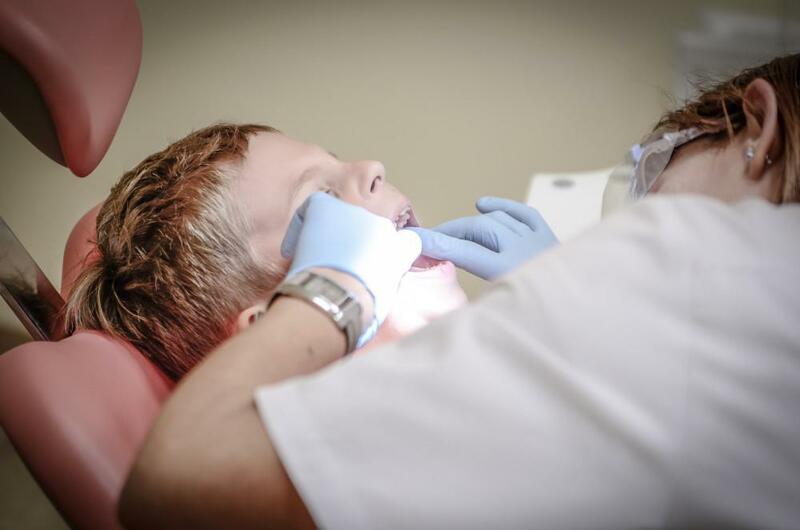 Poor oral hygiene can lead to decay that loosens teeth, which eventually fall out, while some foods and drinks put you at risk for cavities that cause decay over time. Sometimes, teeth can be lost as a result of injury. 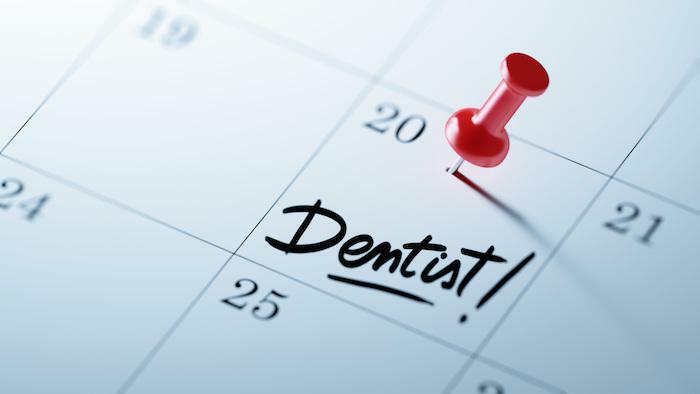 If you’ve lost a tooth — no matter the cause — it’s important to get your tooth repaired or replaced as soon as possible. Your teeth work together inside your mouth to help you chew and talk, and when one or more teeth is lost, the rest of your teeth are often affected. 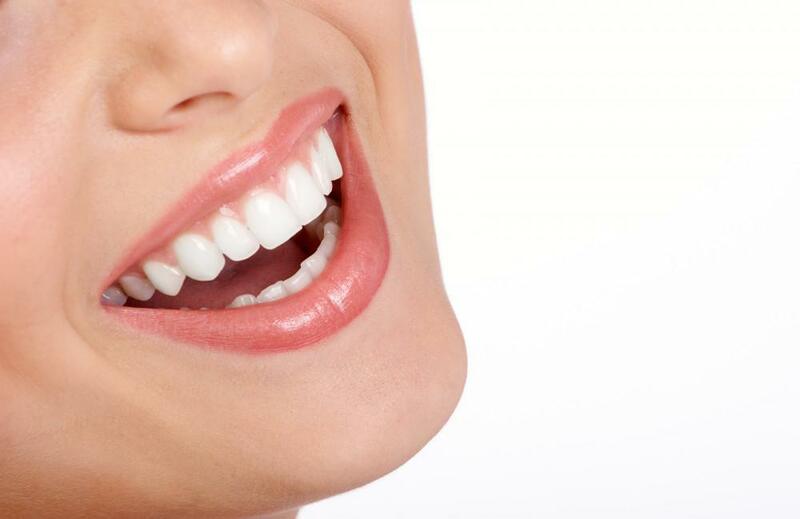 Dental implants are a popular, natural-looking option for replacing the teeth you’ve lost. 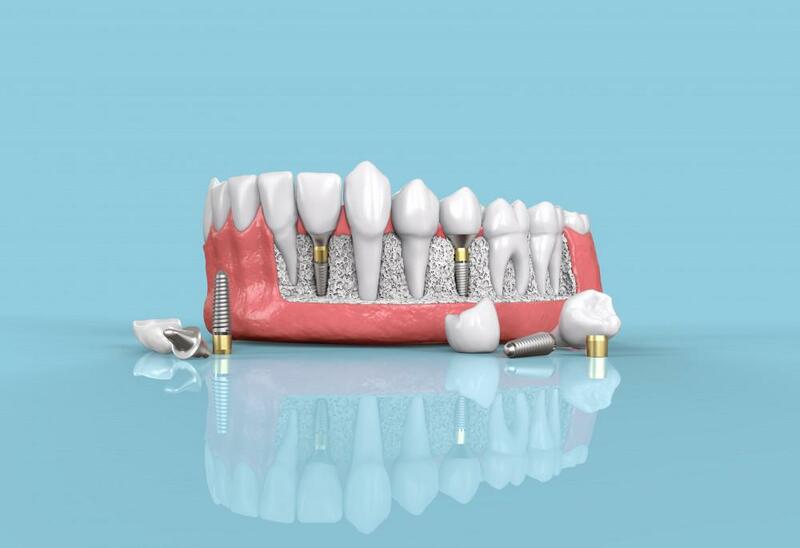 Implants are a permanent solution to missing teeth, without the hassle of dentures. 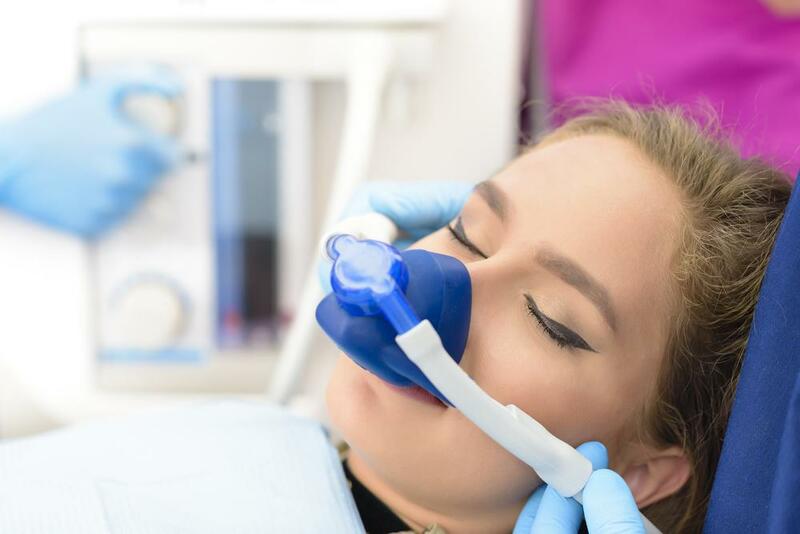 At MJM Family & Cosmetic Dentistry in Fairfax, Virginia, Dr. Malcolm Murray and his team fit adult patients of all ages with dental implants, replacing missing teeth and improving smiles. Missing teeth can negatively impact your health and your self-esteem. A missing tooth can destroy your smile, and multiple missing teeth can make your face look sunken and old. Whatever the cause of your missing teeth, you shouldn’t let their absence make you self-conscious or feel older than you are. Your teeth also play an important role in mouth function. They work together with your jaw to help you chew food and speak clearly. If you’re missing a tooth (or several), it impacts the way the rest of your teeth work. 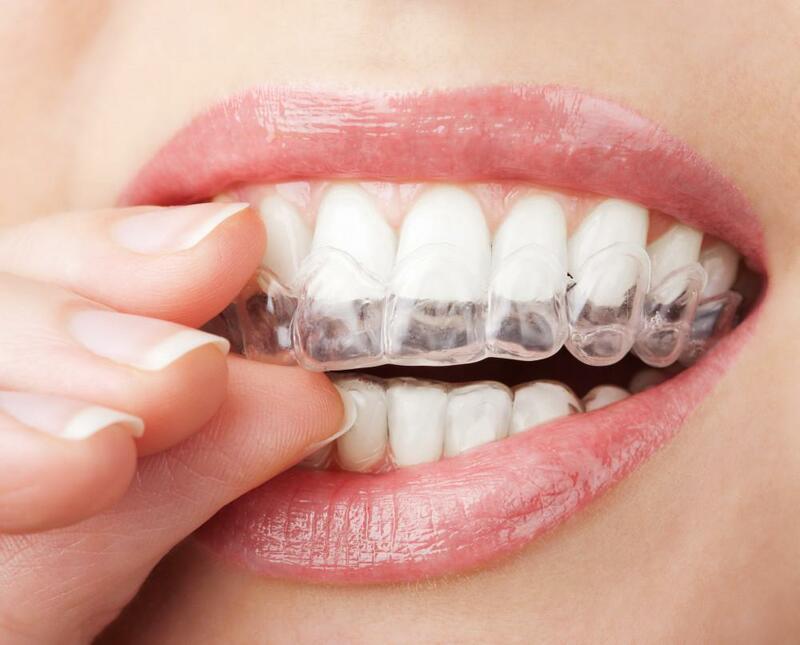 Your remaining teeth might shift or be susceptible to additional pressure from your jaw. With a missing tooth, your gums can recede and your jawbone can deteriorate as your mouth tries to compensate for the gap. This may weaken surrounding teeth and make it more likely that those teeth fall out, too. If you lose a tooth, acting quickly to replace it can help your mouth stay healthy. Dr. Murray uses dental implants to replace teeth lost to damage, decay, or injury. Dental implants use your natural jawbone to secure an artificial tooth in place of the one that was lost, effectively repairing your smile and helping your mouth return to normal function. Implants also encourage bone growth in your jaw. Dental implants use a titanium rod inserted into your jawbone. Your jaw grows around the implant, securing it permanently inside your mouth. Dr. Murray attaches the artificial tooth to the titanium post, after which the implant functions just like your normal teeth. Dental implants look like natural teeth and they don’t require special care. They’re a sturdy, secure option to address tooth loss and are more natural than dentures. With dental implants, you can enjoy all the same foods and drinks that you did before. If you’re missing multiple consecutive teeth, Dr. Murray might recommend a dental bridge with implants to secure it. 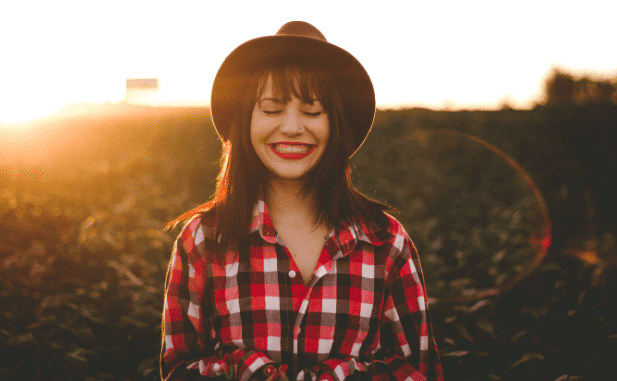 Dental implants act as strong and permanent replacement teeth, and after the healing process is complete, you might not even remember you have them. Replacing lost teeth with dental implants helps prevent your remaining teeth from shifting and suffering damage. Dental implants restore healthy mouth function, encourage a proper bite, and protect your other teeth. With dental implants, your smile is full and bright, boosting self-confidence and your overall health. Don’t live with missing teeth. At MJM Family & Cosmetic Dentistry, Dr. Murray and his caring team can help you regain a confident and healthy smile with dental implants. Call our office today or request your first appointment online.